QUICK RELEASE: It will show the intuitive and smooth quick release functionality when you push the golden tabs down at the same time. 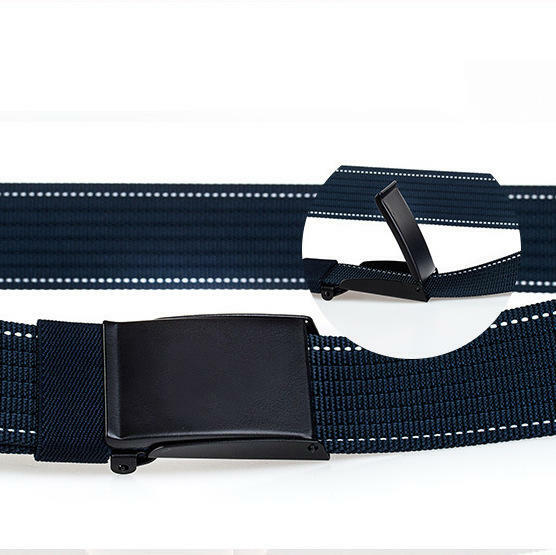 HIGH QUALITY BELT: Made from 1000 D environmental friendly nylon material, soft and comfortable for daily use. Note: AWMN PH13-2 and AWMN PH13-1 are only different in belt.